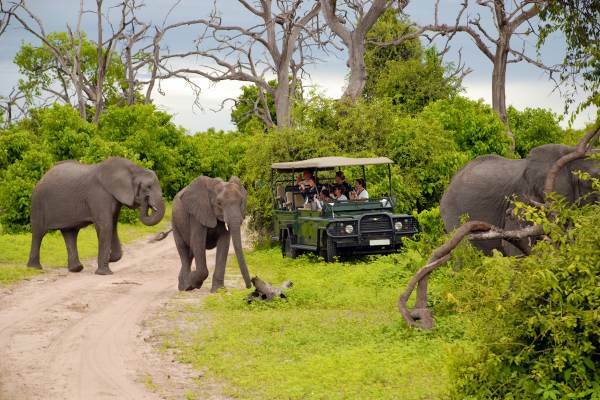 Experience the Kruger Park and stay in a unique comfortable Tree House. 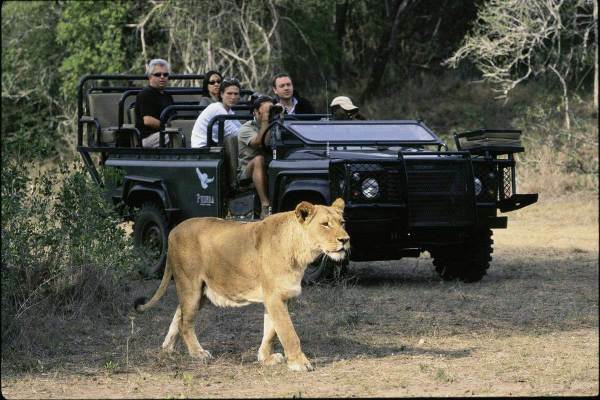 Open vehicle game drives in both the Kruger Park and private reserves. 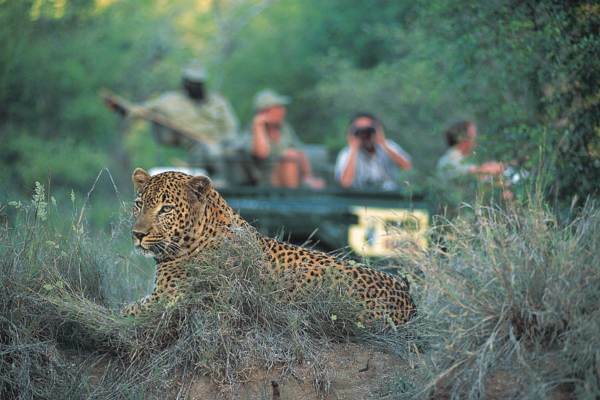 Excellent wildlife viewing and a visit to the scenic Blyde River Canyon make for an amazing 4 day African safari. Day 3: Today we have the day at our leisure. Relax around the pool and soak up the bush atmosphere or partake in one of the activities available. Day 4: Early morning rise to enjoy a nature walk. After breakfast we pack up and leave the Kruger Park area. We enjoy a stop at the famous Blyde River canyon to view the Three Rondawels. Once again have your cameras ready. 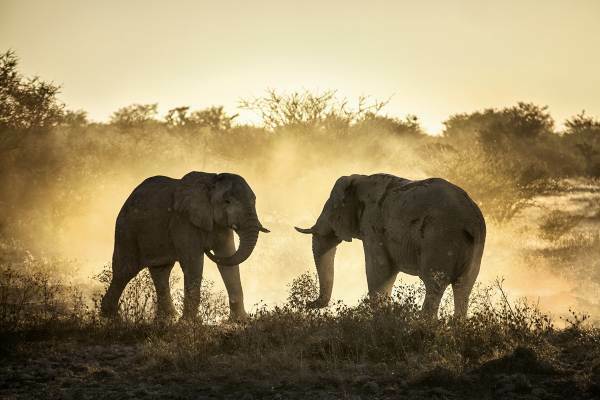 Our amazing safari ends in the late afternoon in Johannesburg.